For family or friends who love private living in town , between Night Bazar & old city , my apartment in private townhouse can fulfill your solution. 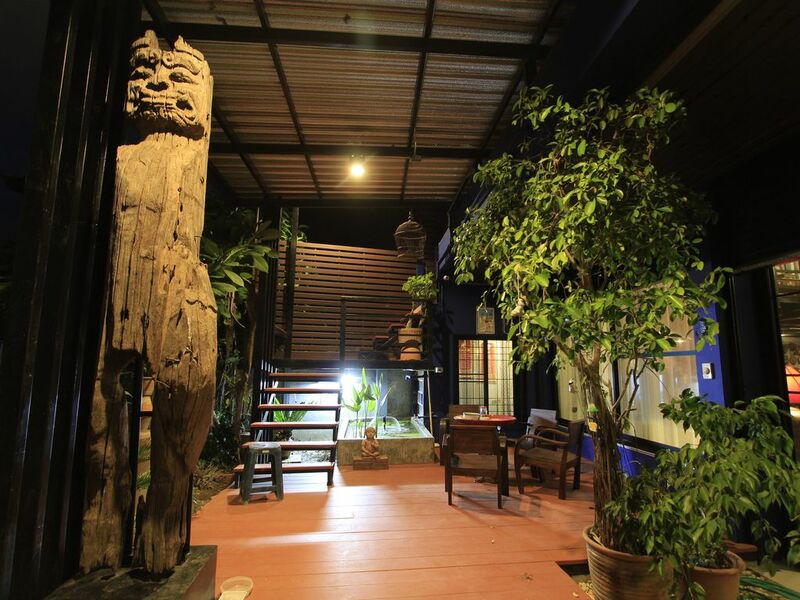 Location is perfect for experiencing local Chiangmai life. Walk to everything :- The well-known “Warorot Market” , Night Bazar , Sunday Market , Chiangmai old city , local & international restaurants , shops , 24 hours mini-mart , Thai boxing stadium , tour counters , attractions and night life. Easily find transportation to any location across Chiangmai. Absolute private , cozy and comfortable apartment with 2 bedrooms , 1 bathroom , living room & dining area , all with air-cons , sofa bed and kitchen corner with tea & coffee facility , refrigerator , microwave , water boiler , toaster….. etc……and big balcony. Free WIFI , cable TV. I speak French , English and Thai. water boiler and the supplies such as tea , coffee , sugar and creamer. only at the balcony and all around the property.